"Even if it’s your job to have an opinion, saying that you don’t have a strong one or that you’re unsure of something is a perfectly valid stance. Sometimes it would be better to just say nothing." 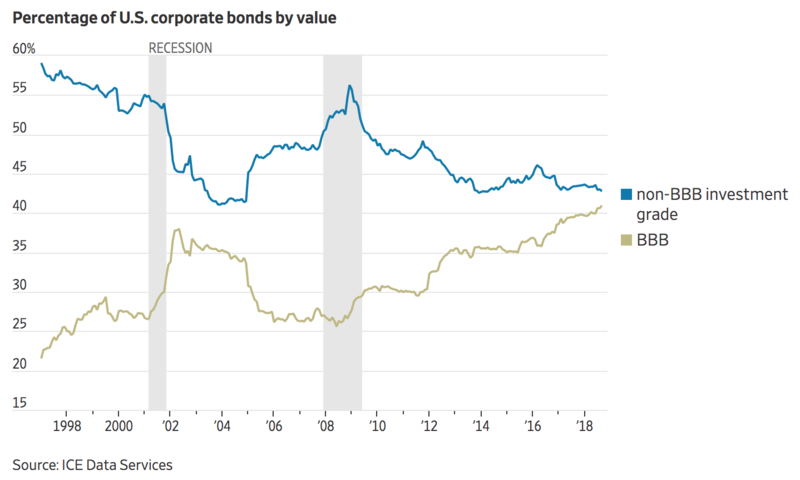 BBB-rated bonds now make more than 40% of the corporate investment grade universe.